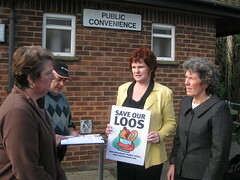 Winchester City Council have decided to slash the funding for the public toilets in Alresford, Bishop's Waltham and Wickham. As a result, all of them will be forced to close unless other funding can be found. 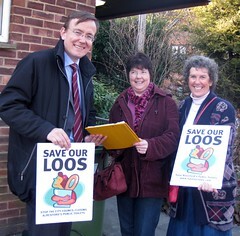 Local people across the district are strongly opposed to these plans and are calling for the cuts to be reversed. 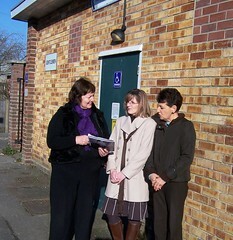 Sign here to help save our district's public toilets from closing. So far more than 762 people have signed it. 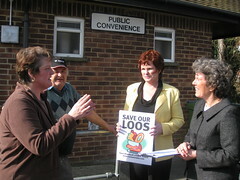 Sign below to help save public toilets across the district from closing. 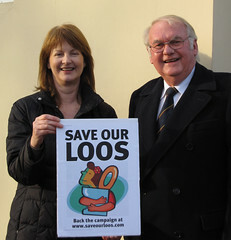 Winchester City Council have decided to cut the funding for the Public Toilets across the entire Winchester district. 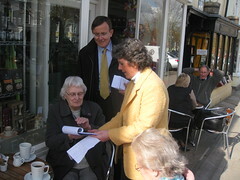 Tick here if you would like to be kept up to date with the campaign. 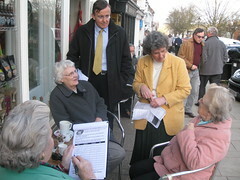 Your details will only be used for the purpose of this campaign and will not be used for any other reason. 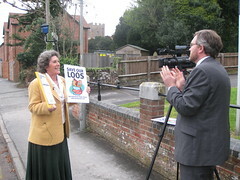 Please download a window poster for Alresford, Bishop's Waltham or Wickham - and also a printable copy of the petition. Please pass on news of this website to your friends. 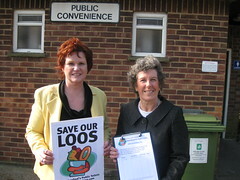 Please email your local Winchester City Councillor via writetothem.com. The more specific you can be the better. Please include your address so that they know you are a local resident. 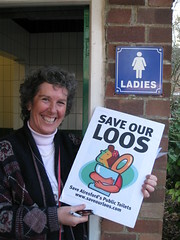 You can contact the campaign team via news@saveourloos.com or write to: Save Our Loos, FREEPOST (SO6234), Winchester, SO23 8UA. 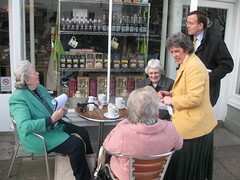 Published and promoted by K.Riddle on behalf of J. Porter (Liberal Democrats), all at 13 City Road, Winchester. Hosted by 1&1 Internet Limited, The Nova Building, Herschel Street, Slough SL1 1XS, who are not responsible for the contents of the site.